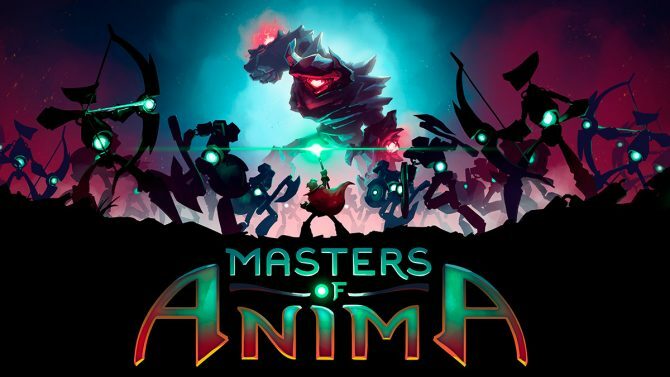 Passtech Games and Focus Home Interactive have announced that Masters of Anima will launch on PC, PS4, Xbox One, and Nintendo Switch on April 10. Last year, Passtech Games and Focus Home Interactive announced Masters of Amina. Described as an adventure game by its devs, the game also clearly splices in elements of ARPGs and RTS games. 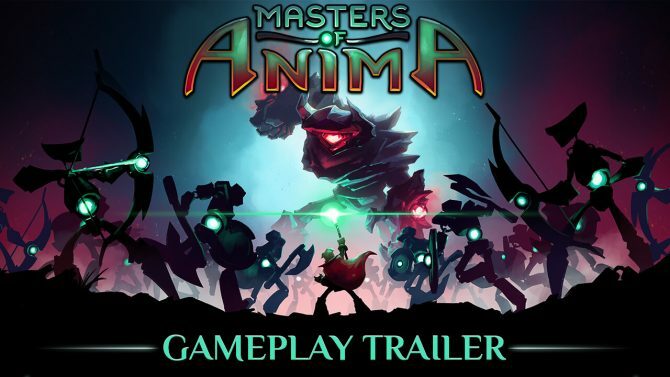 While we hadn’t heard much about the game since January, today the developers released an overview trailer and revealed that Masters of Anima will be launching April 10. For those of you who don’t know, Masters of Anima follows the story of Otto, who is trying to save his fiancée Ana from the evil Zahr. In order to do so, players use magic to control up to 100 minions to fight monsters and solve puzzles. 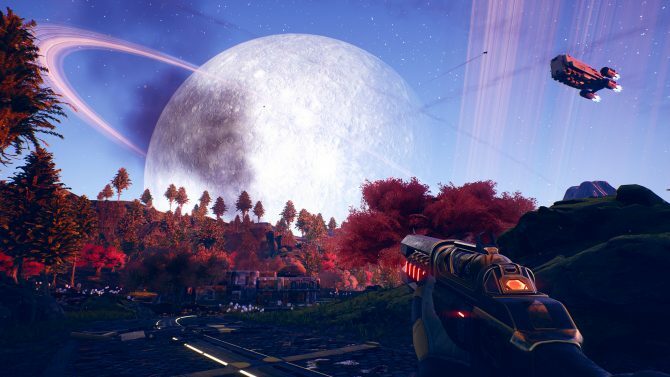 This new overview trailer gives us a nice glimpse at some other gameplay aspects too. In order to form controllable guardians, players have to collect the titular Anima, which is the lifeblood of Otto’s world. Each type of guardian has their own unique combat abilities, so players should keep that in mind when strategizing. 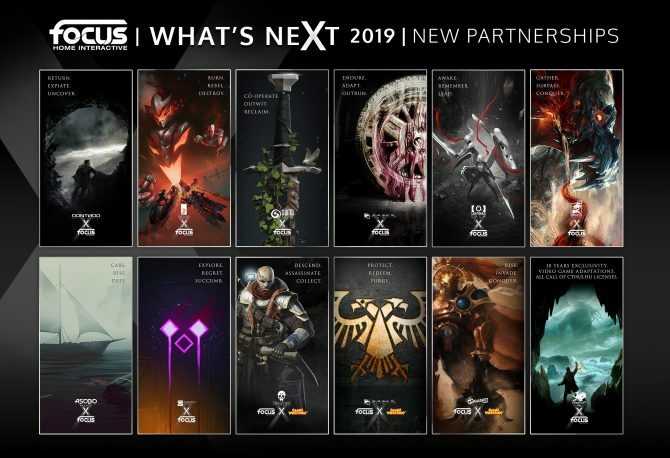 You can check out the brand new overview trailer below. Masters of Anima is currently poised to release on PC, PS4, Xbox One, and Nintendo Switch on April 10.